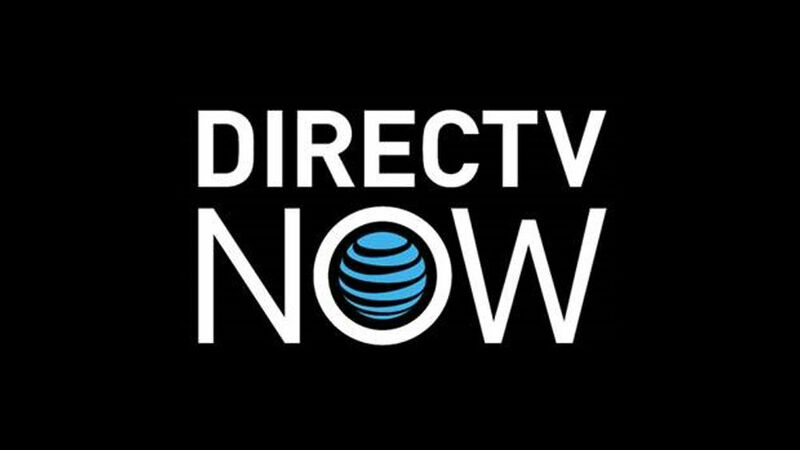 If you haven’t canceled your subscription already and are still enjoying DIRECTV NOW, you will be happy to learn that a new feature has been implemented into the service this morning. From what DIRECTV details, users can now use the ability to rewind TV up to 72 hours, meaning you don’t need to worry about missing your precious shows. For example, if that new episode of Family Guy airs at 9PM, but you won’t be home until 11:30PM, you can simply rewind the channel and get to your show. Do note, DIRECTV mentions that only select networks offer the feature, but the big ones are all supported – FOX, TBS, MTV, TNT, NBC, etc. The feature is live for all subscribers, so go enjoy it.